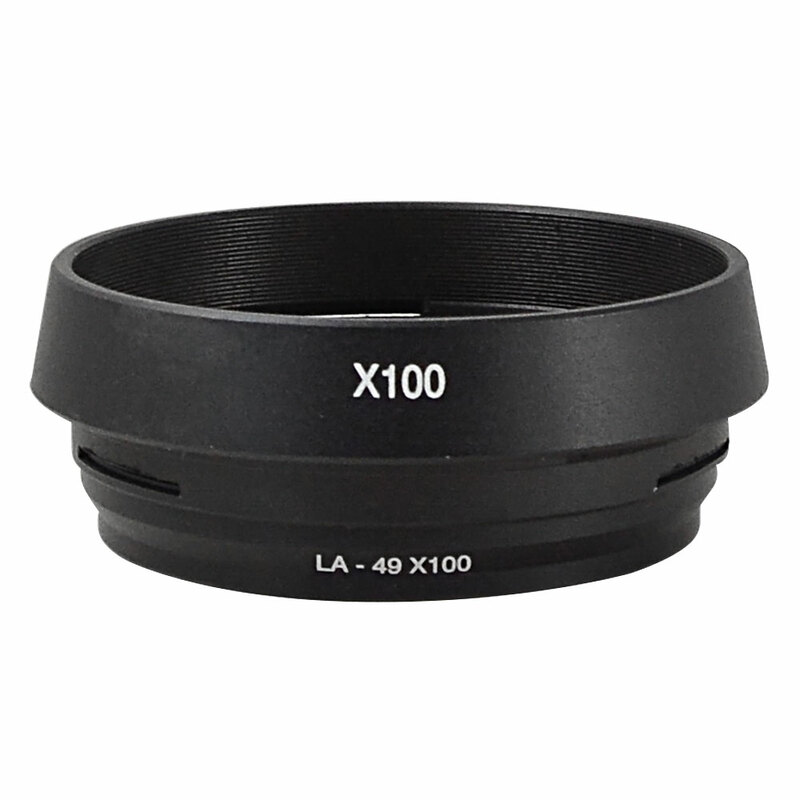 This is newest adapter for Fuji X100 / X100S camera body . 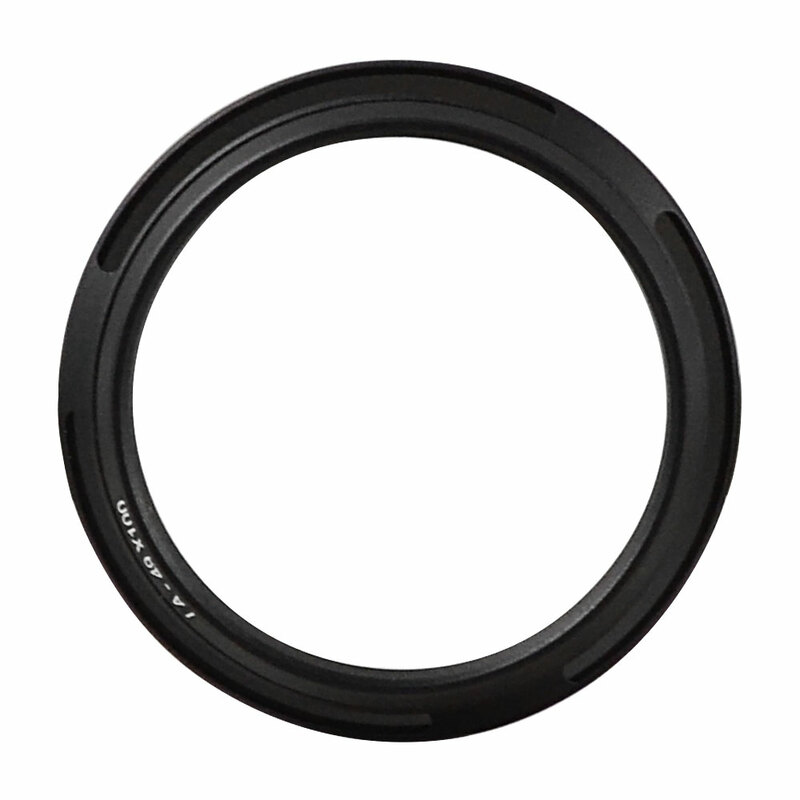 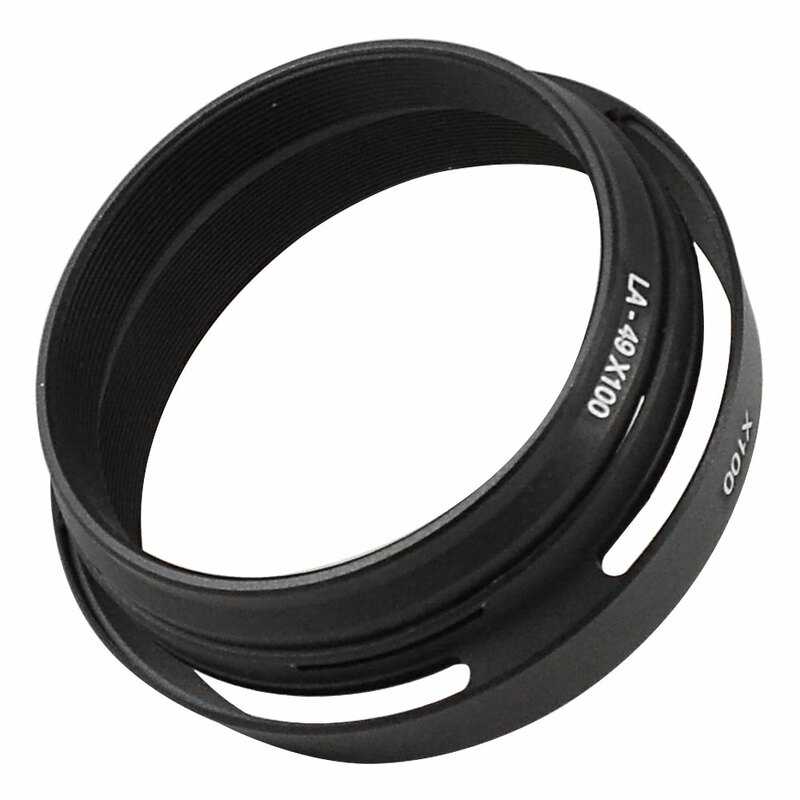 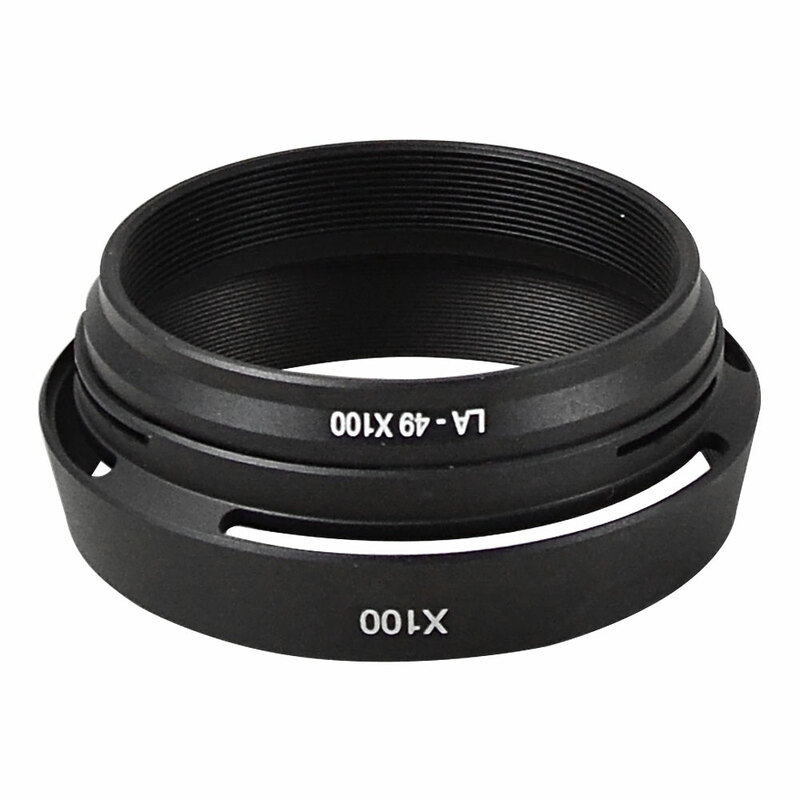 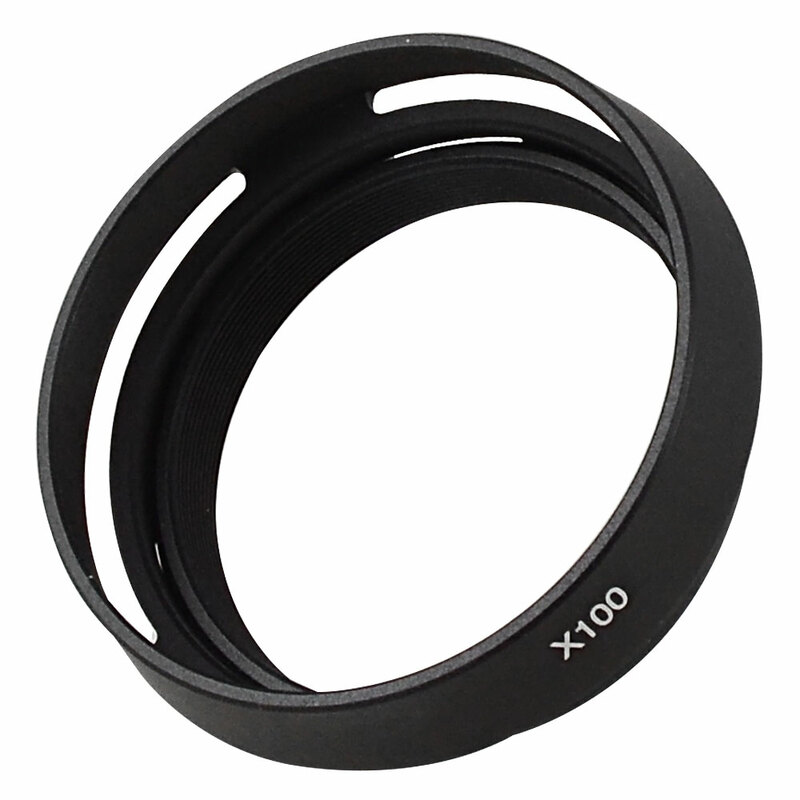 It ‘s not only be used as lens hood, but also can be used as a mount adapter ring for Fuji X100 / X100S DSLR camera . 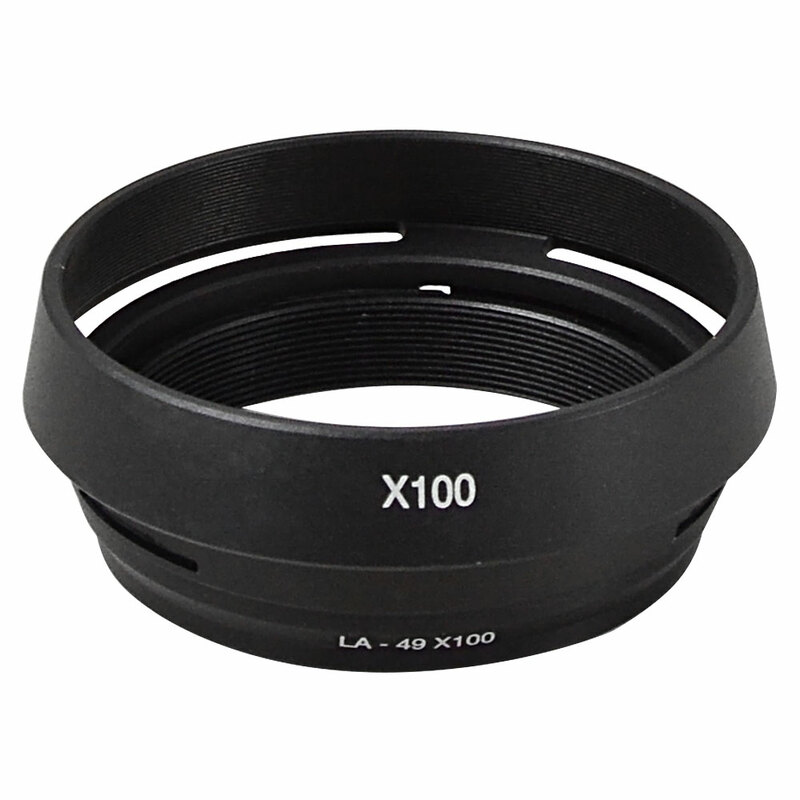 Suit for: Fuji X100 / X100S DSLR camera.